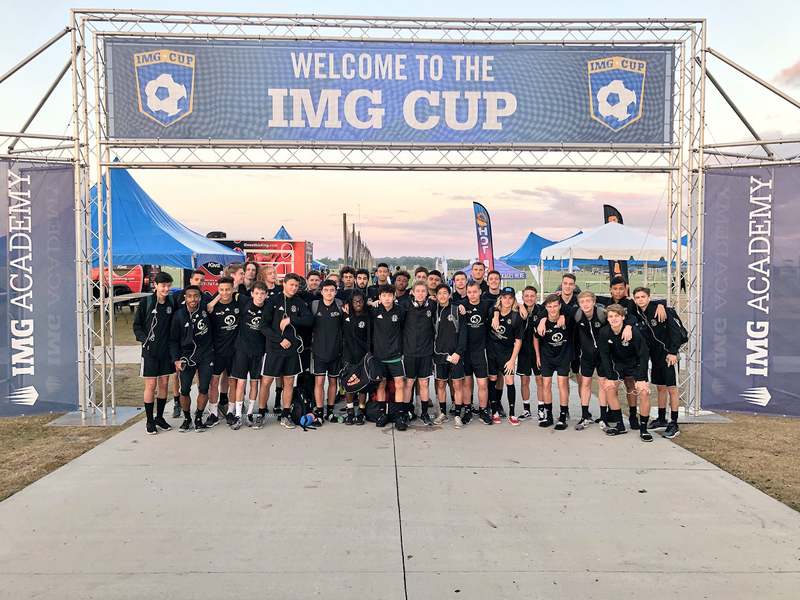 Last weekend (Dec 15-18) the 2001 Elite Boys and the 2000 Elite Boys participated in the IMG Showcase in Bradenton Florida. 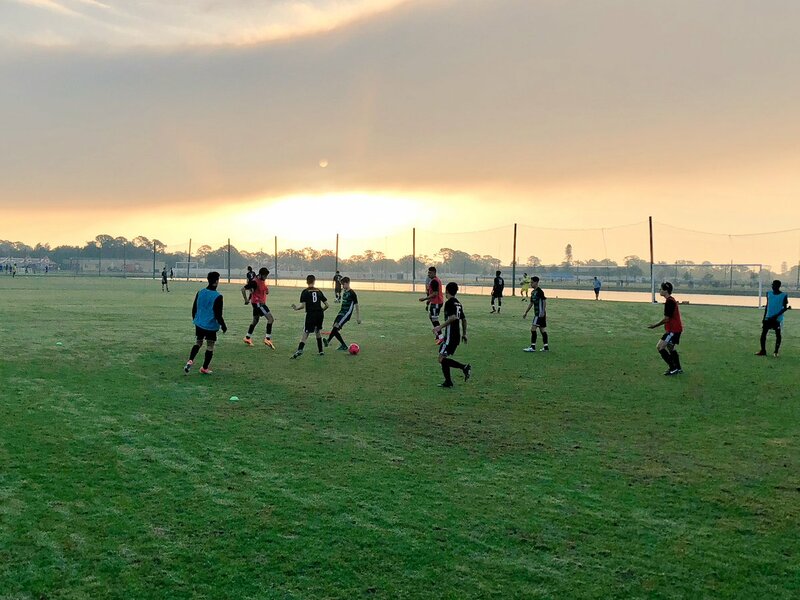 The IMG Academy hosted the tournament and teams from all over the country participate. The Tournament began on Saturday with games for both teams. 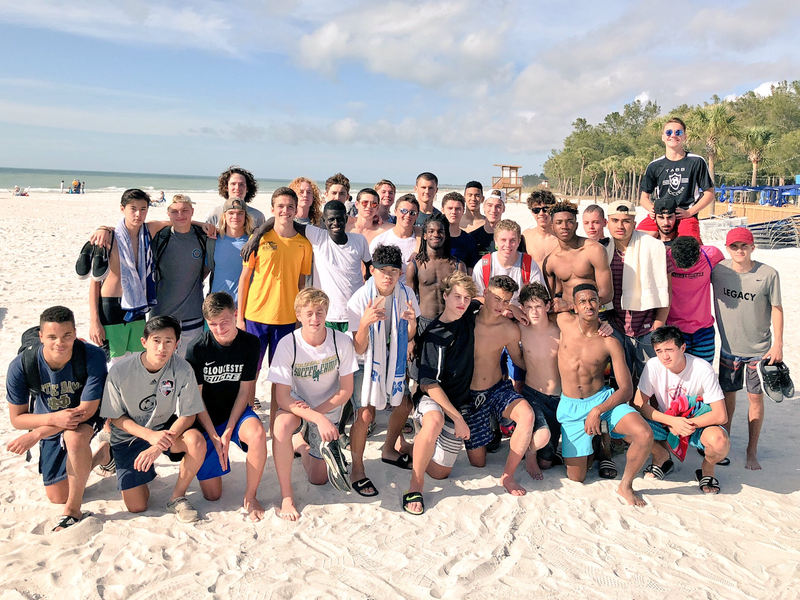 It was an early morning after a day at the beach enjoying the Florida weather on Friday but both teams played well and earned results. 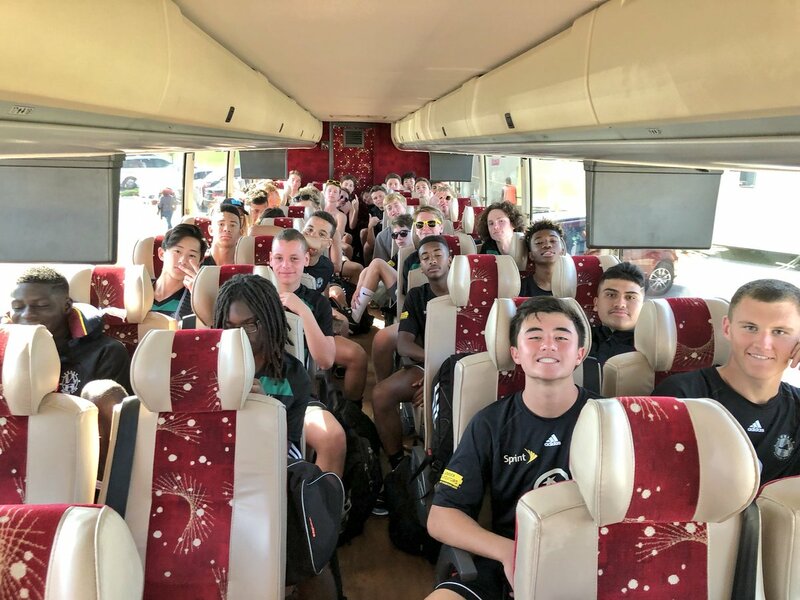 The 2001 boys went on to win against IMG Academy and lose to NEFC (MA) finishing 1-1-1. Two results against Development Academy teams was a great accomplishment and finished third on goal differential in the top 01 Boys bracket. The 2000 boys won their matchup against YPT (Pennsylvania East) 1-0 and controlled most of the match. The second and third match for the 2000 boys were difficult as they played two quality teams and took two losses. The 2000 boys finished third in their bracket.